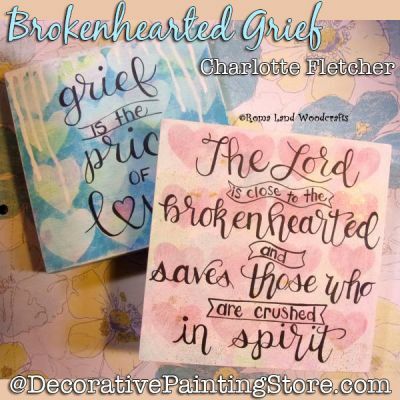 Inspirational words of sympathy on 6" square canvas boards. We tend to stay with "happy" paintings, but I found a need to paint a gift for a grieving friend. I think these are perfect to give as memorial gifts, instead of flowers that die too soon. Both of these quotes gave me great comfort when my mother died, and I hope that you will embrace them with the intended love that I am sharing them with you.